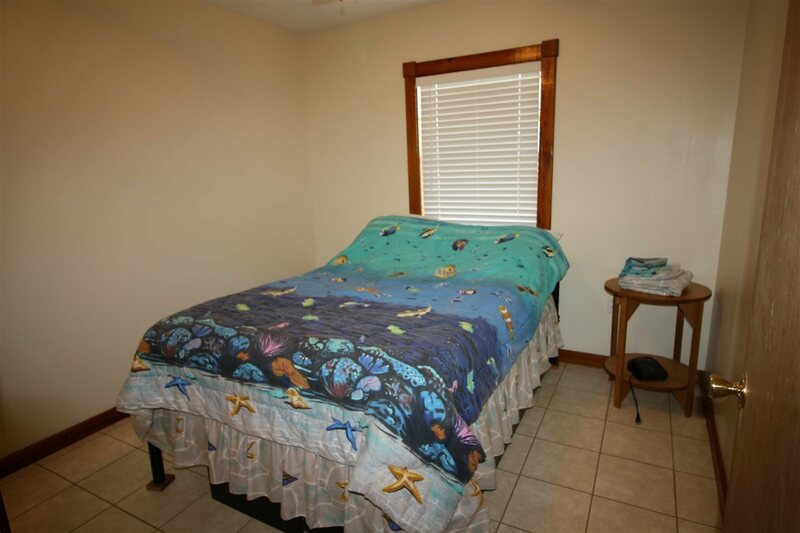 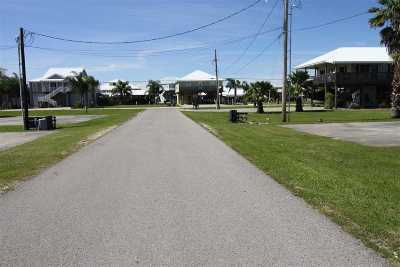 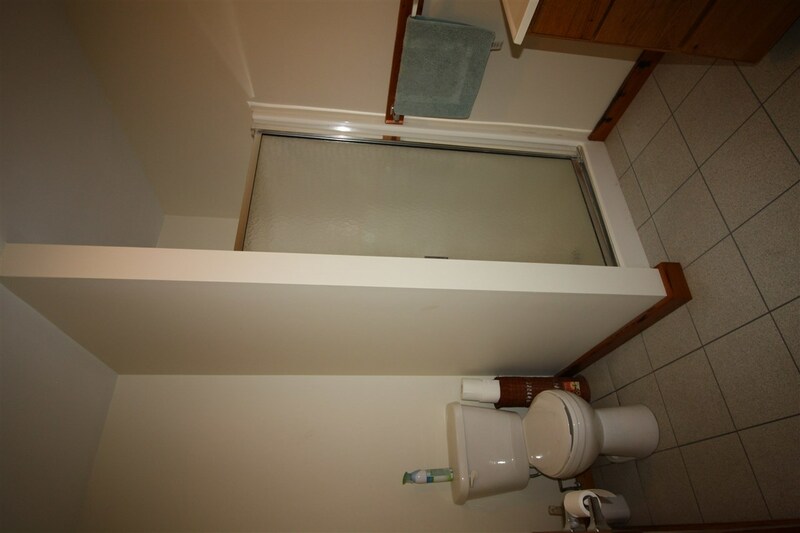 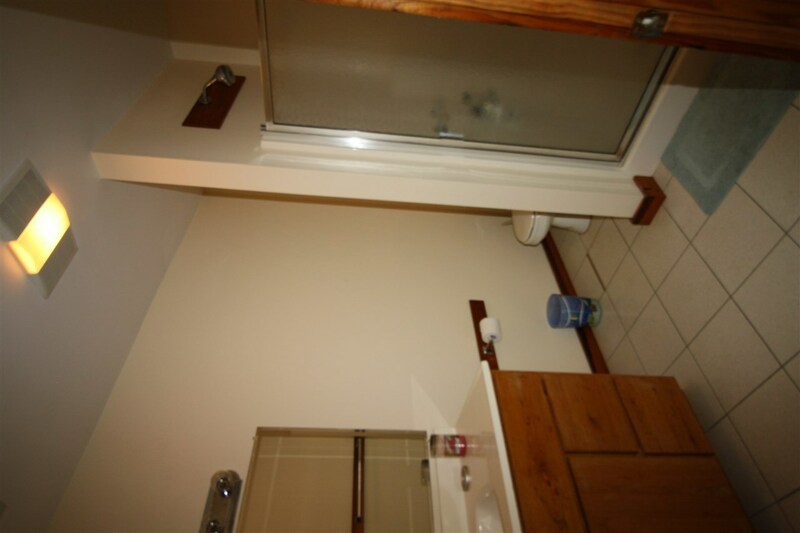 This 3 bed-2 bath camp is located in a very quite nice neighborhood near Pelican Point. 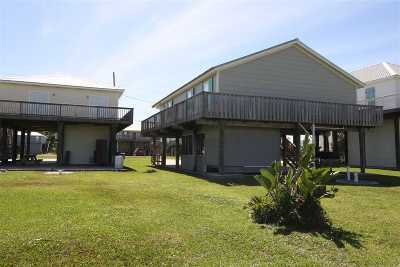 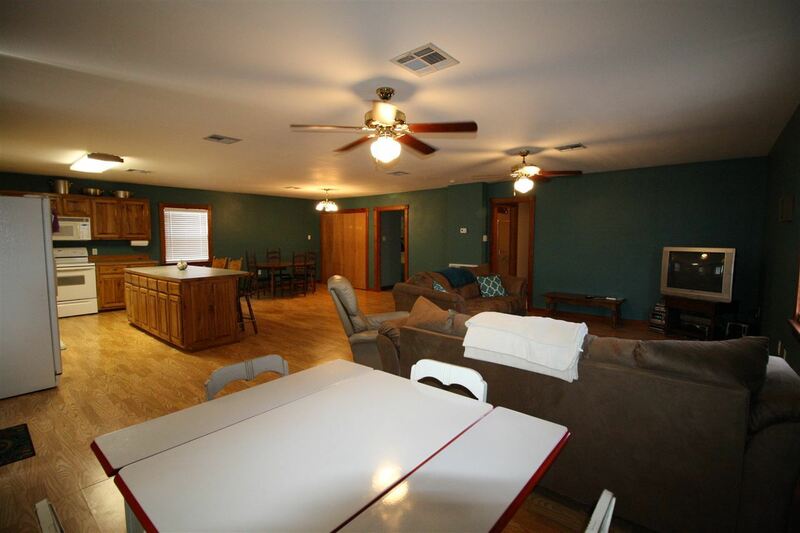 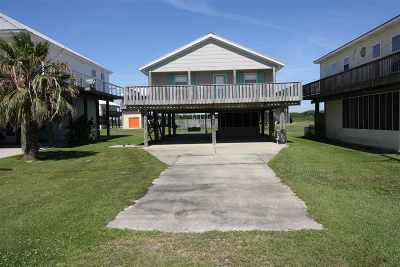 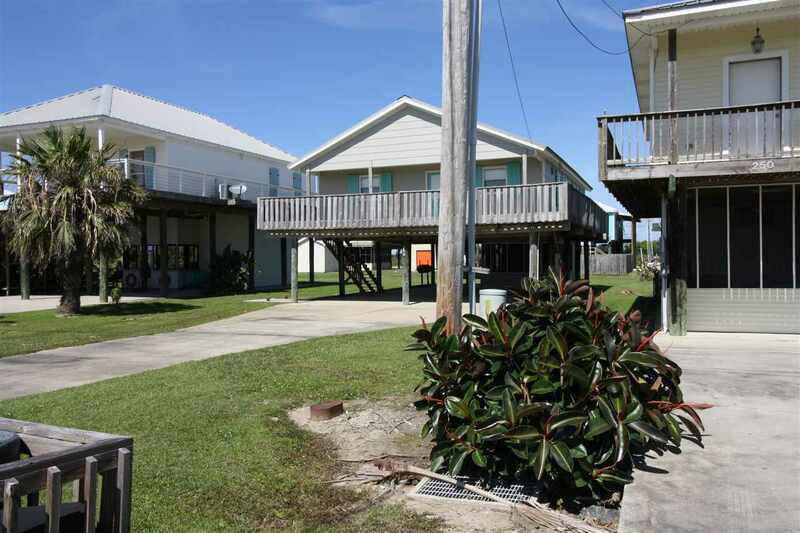 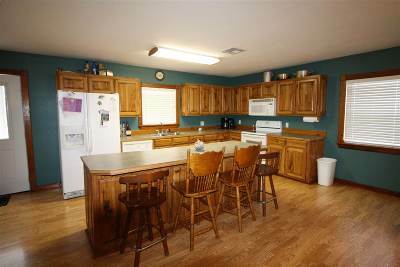 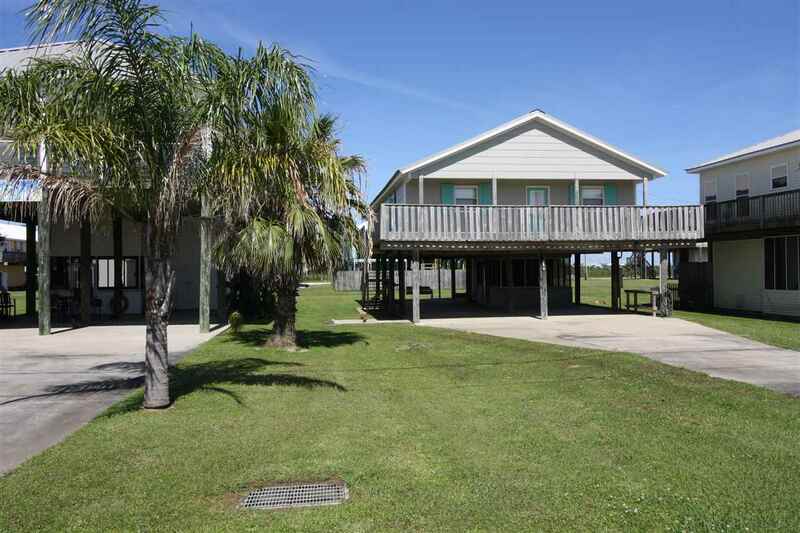 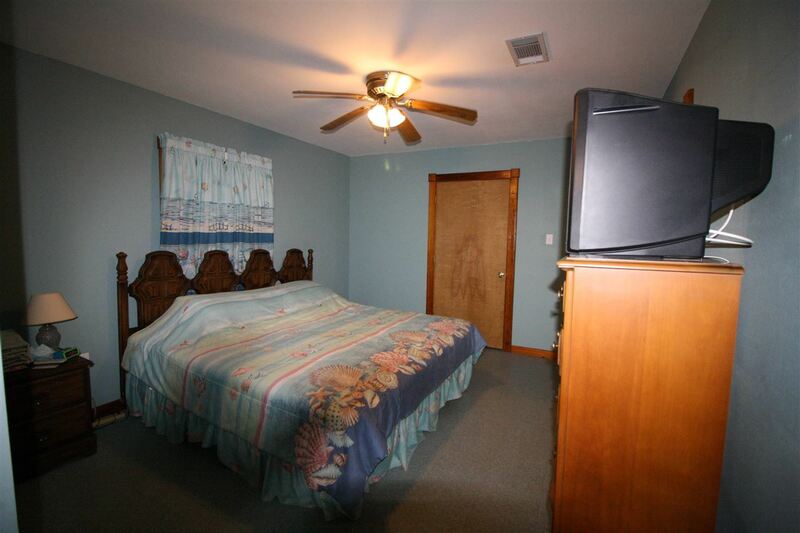 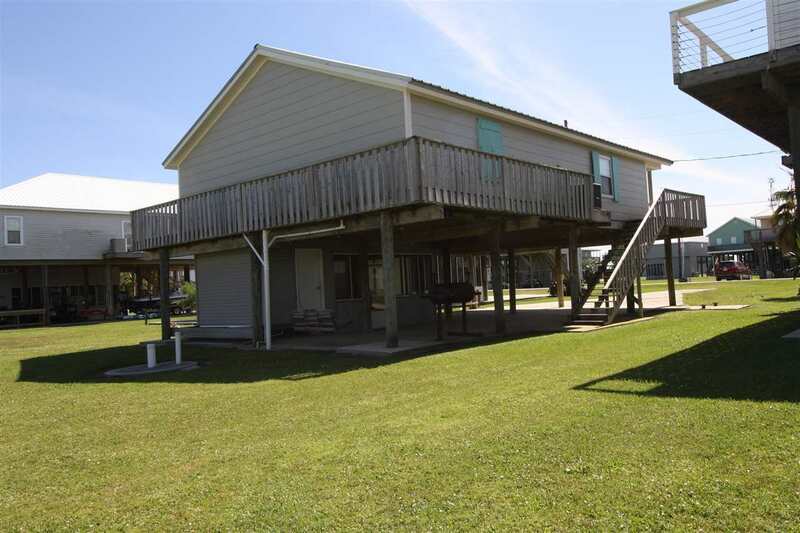 It is in move in condition and ready for you to enjoy the summer in Grand Isle. 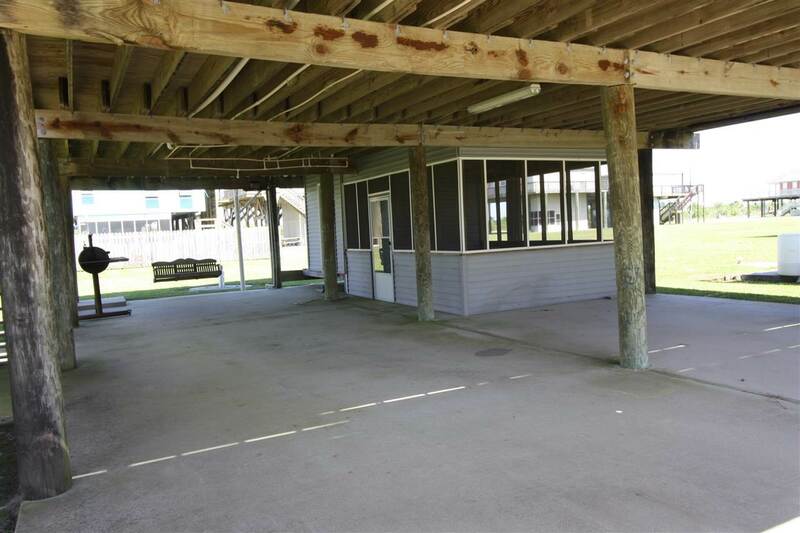 This beauty has a wrap around porch and screen room underneath the camp to enjoy your boiled seafood. 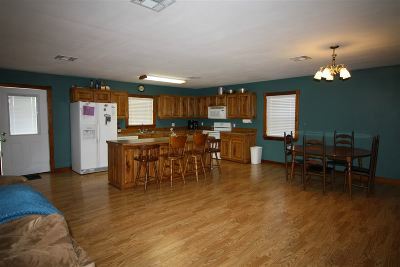 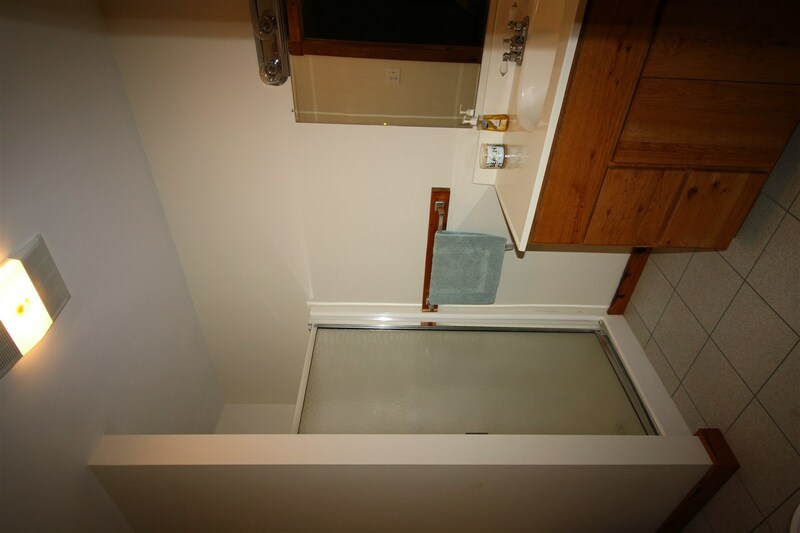 The kitchen has custom cabinets and comes furnished with ice maker. 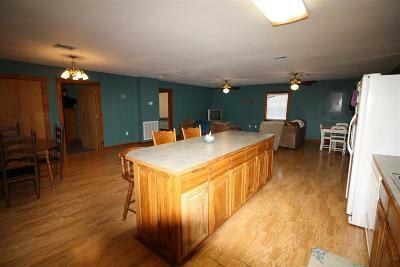 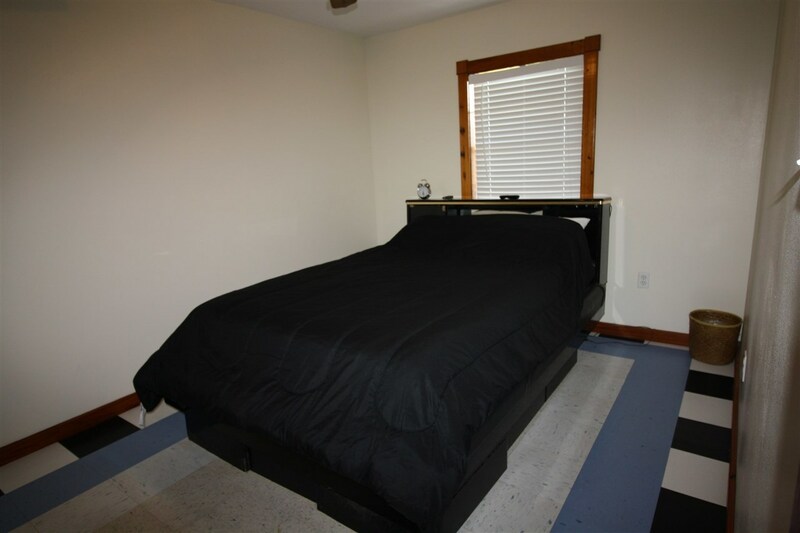 There is also a washer/dryer and a new sleeper sofa/couch. It has a very large living area for entertaining.